List of the top performing hashtags organized by topics. Month of Instagram Content: plan out a whole year of Instagram content. 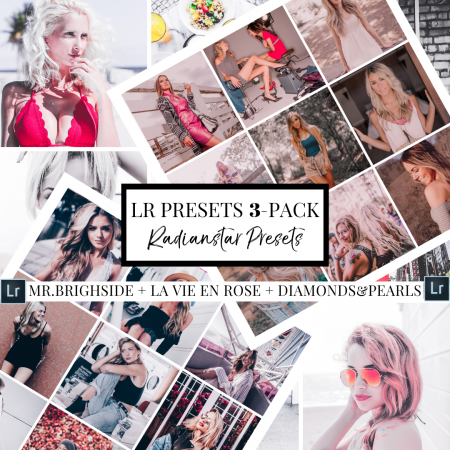 Special Versions for BLOGGERS or BUSINESS. Is ready to take their Instagram to the next level. Wants to perfect their digital image and branding. Wants to get more customers, trafic or be more influential. Wants to grow followers and engagement organically. 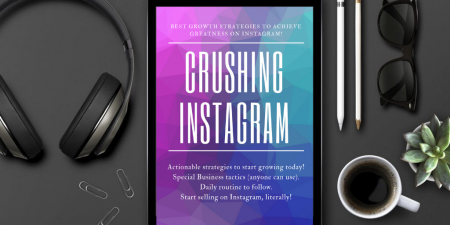 Best Growth Strategies To Achieve Greatness On Instagram: eBook “Crushing Instagram”. Month of Instagram Content: plan out a whole year of Instagram content! Special Bloggers or Business versions. Due to the digital nature of the product, all digital download sales are final. Unauthorized distribution of Radianstar Shop items is prohibited and will be met with legal action. Instructions: Once purchased, you will receive an email that contains a download link. That link will expire in 1 month so make sure to download the items within that time. 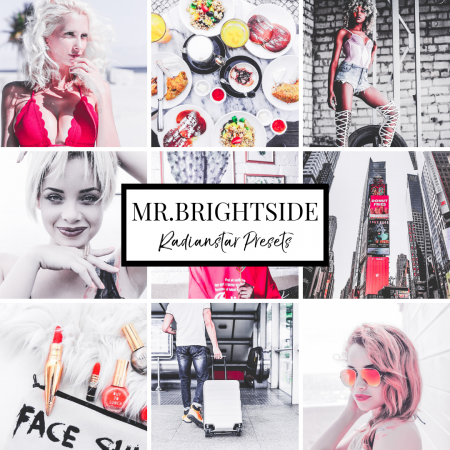 Copyright © 2019 Radianstar | All rights reserved.